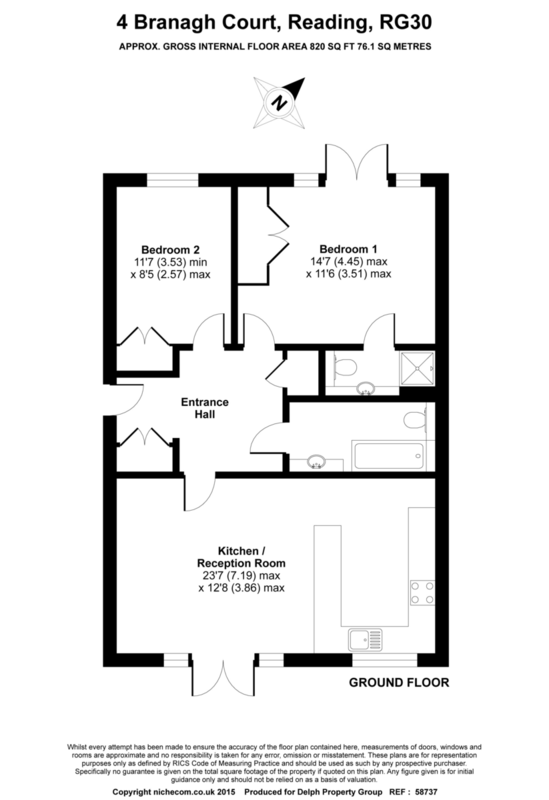 We have a selection of 2 bedroom apartments available in this development situated just west of Reading. 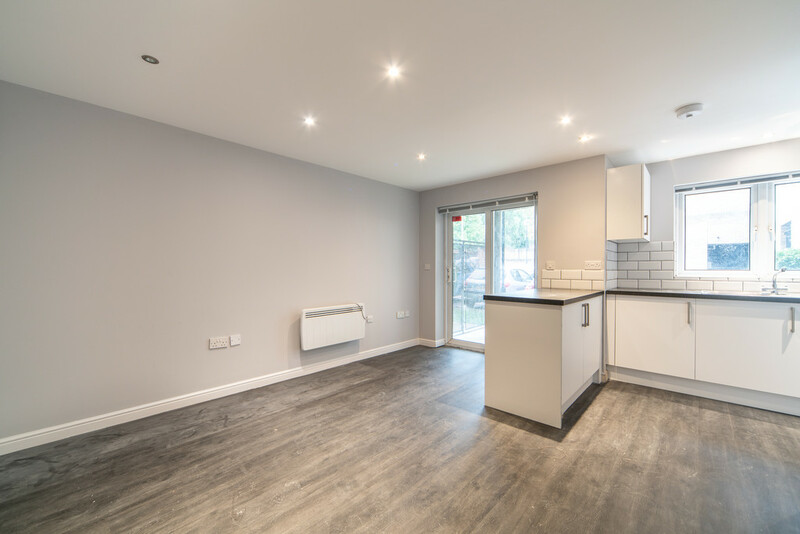 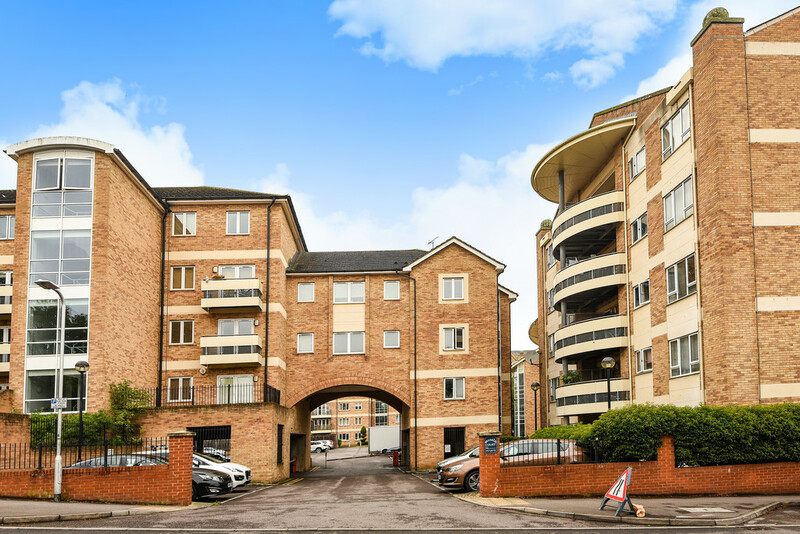 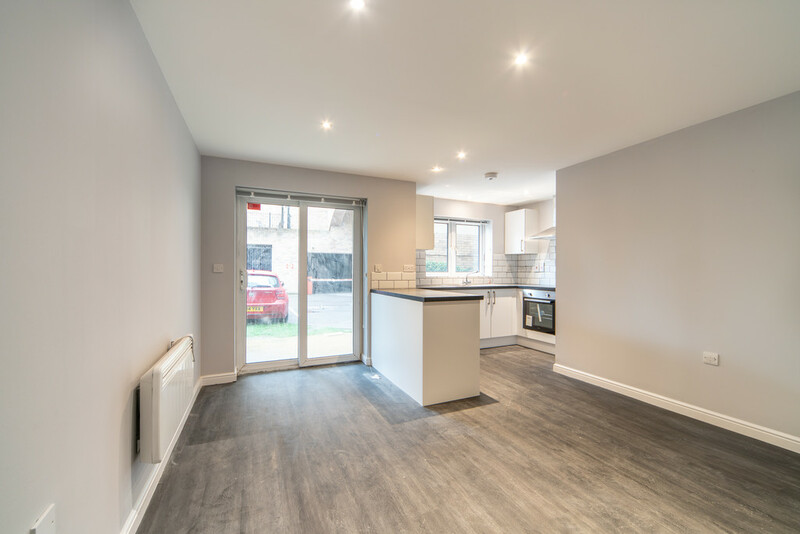 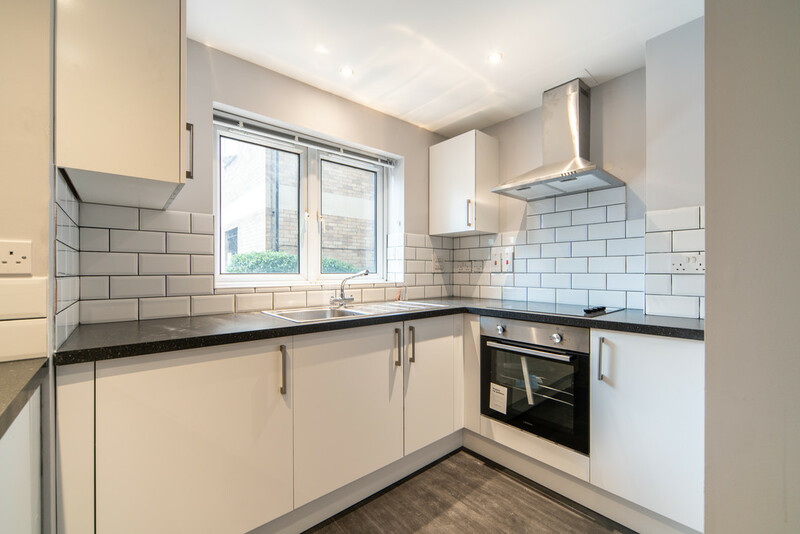 Branagh Court is within close distance to Reading town Centre, and both Reading and Tilehurst Stations, offering quick and easy access to London. 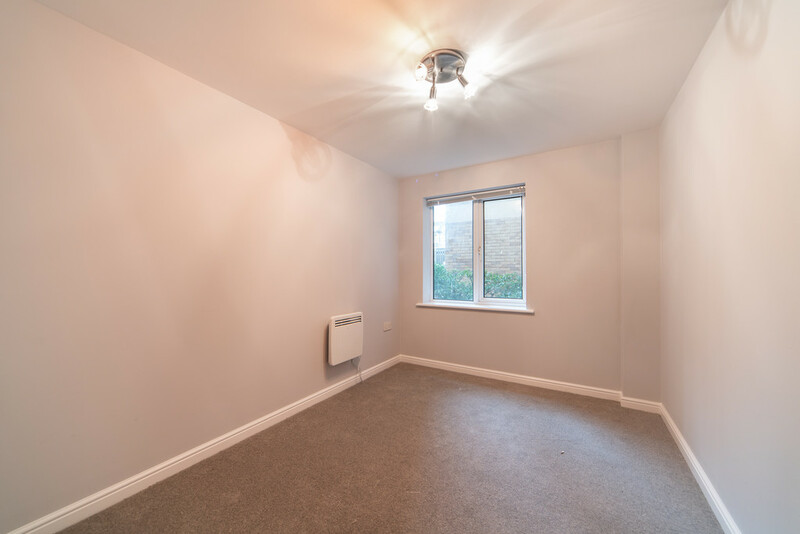 All apartments are well proportioned in size and benefit from off street parking. 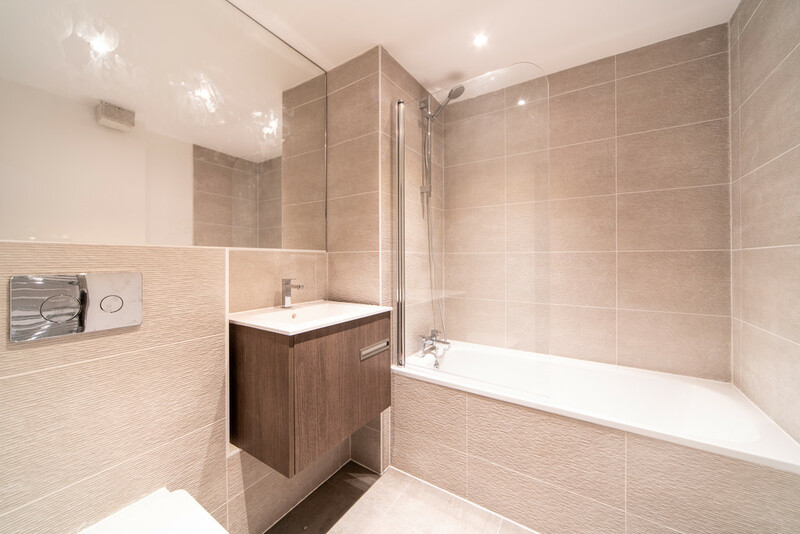 Please enquire for current availability and more information.